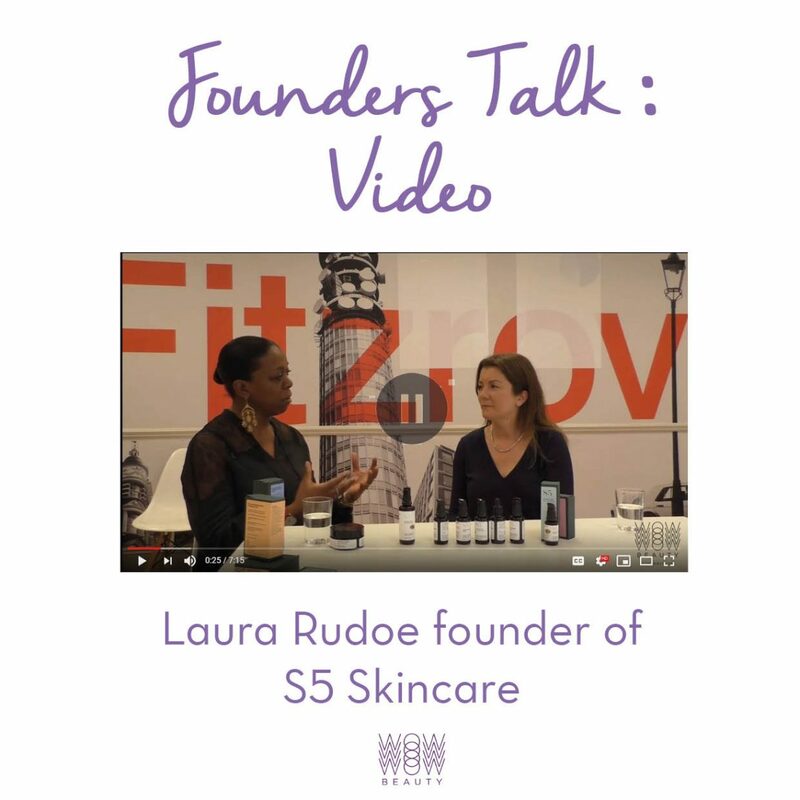 In this interview with skincare brand S5’s founder Laura Rudoe she discusses with our founder Denise Rabor the concept of ‘eco luxe’ beauty and how this has been on the rise. 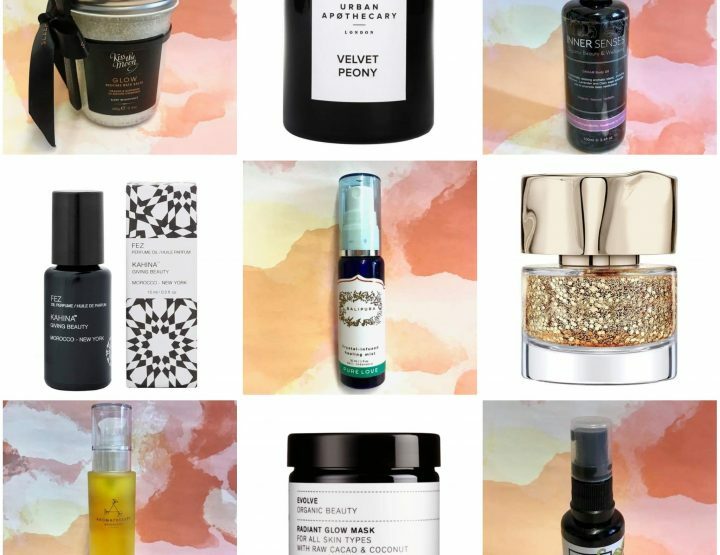 Eco Luxe Beauty proves that you can combine sustainability and environmentally conscious products with luxury. 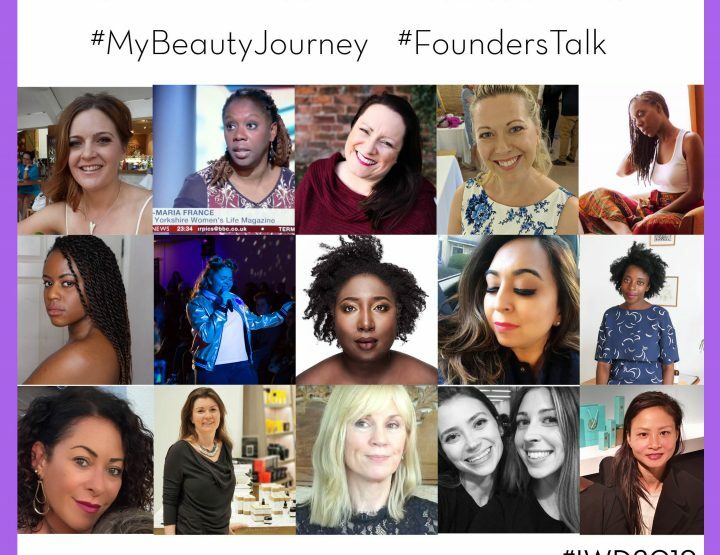 It is more than just a trend, it is a lifestyle, and this discussion highlights the key factors which make “Eco Luxe Beauty” part of the future of beauty and well-being. 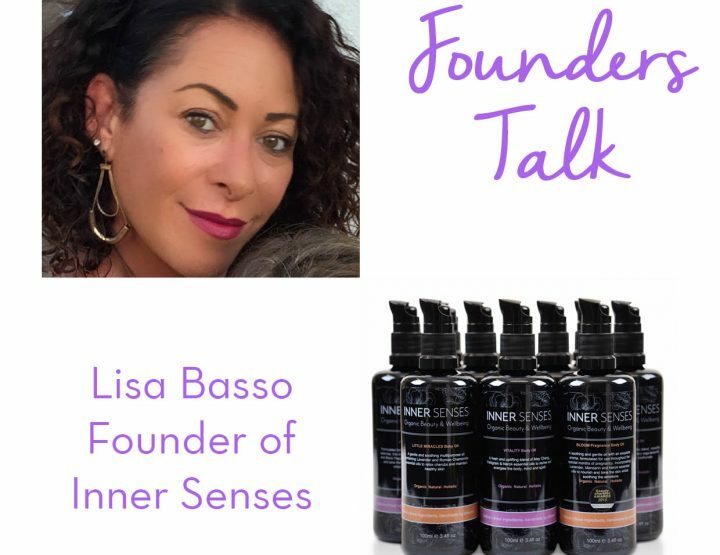 We recently featured Laura’s range in a ‘Brand Focus’ feature, discussing our favourite products from the range. I had the pleasure of attending the breakfast launch of S5 skin care earlier in the year in July; I’d never actually heard of S5 skincare so was really curious to see what it was all about I was especially intrigued by the fact that it’s an organic eco-luxe skincare range. 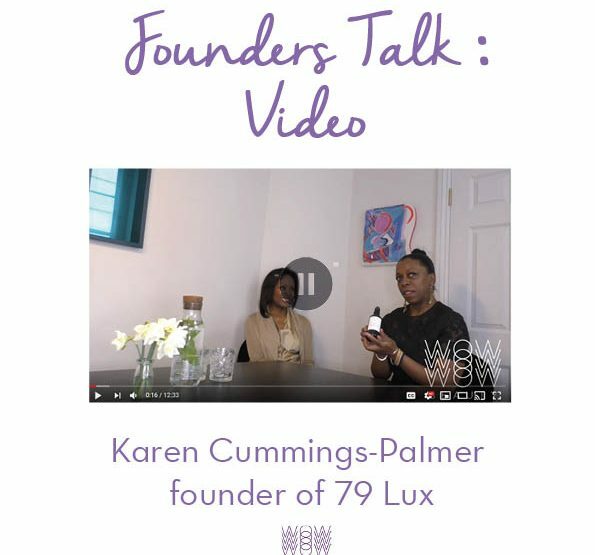 Here’s another interview with Laura introducing her range. 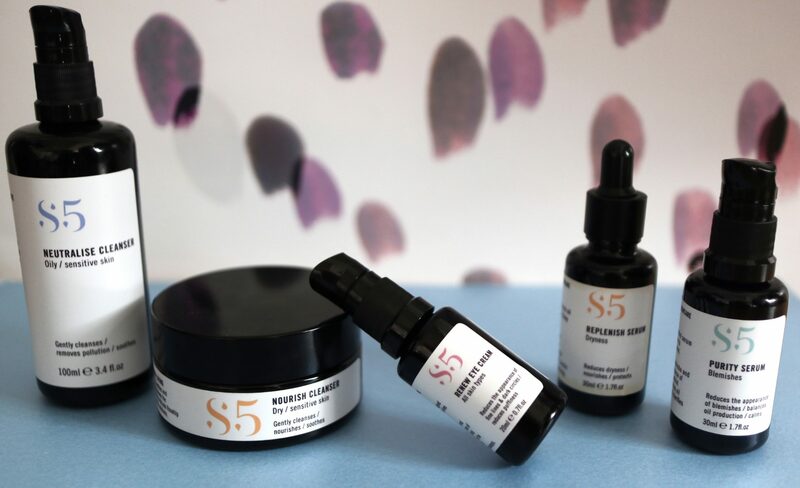 S5 is a range of advanced organic skincare, intelligently designed to care for skin suffering from the effects of modern living such as pollution, chronic stress and immune dysfunction. S5 harnesses the power of plants that thrive in the most extreme ecosystems on earth. Our modular range provides highly effective solutions for five specific skin concerns: blemishes, sensitive skin, ageing hyperpigmentation and dry skin.